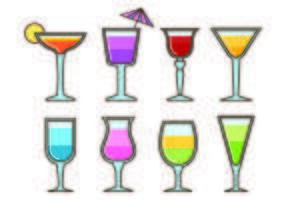 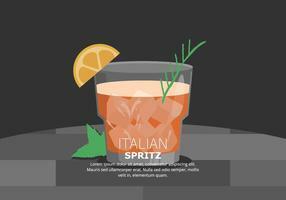 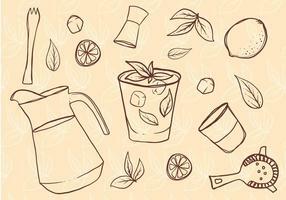 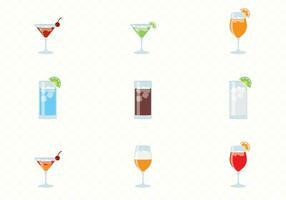 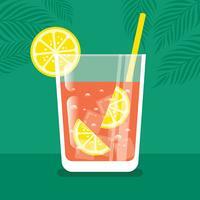 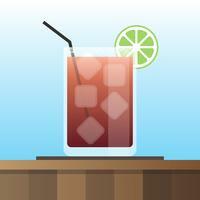 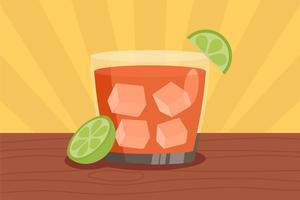 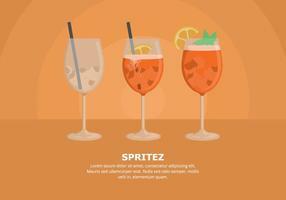 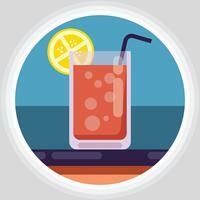 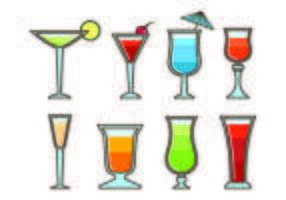 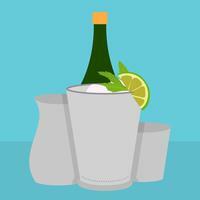 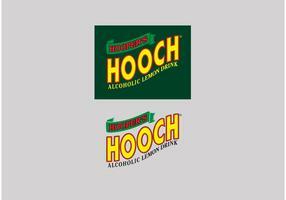 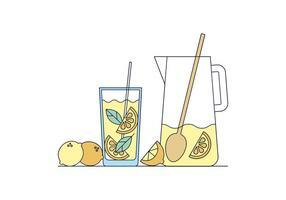 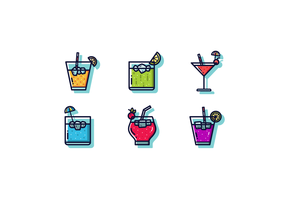 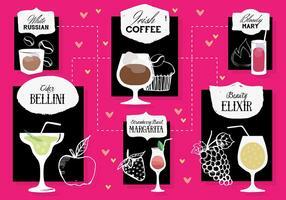 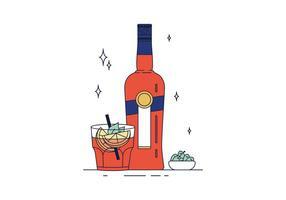 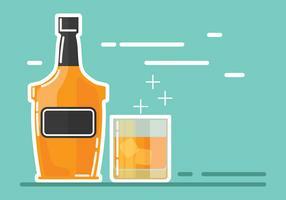 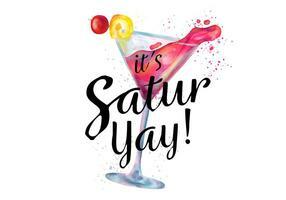 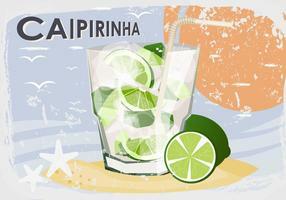 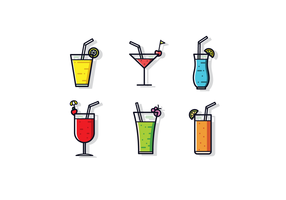 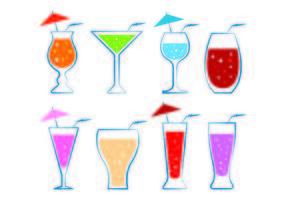 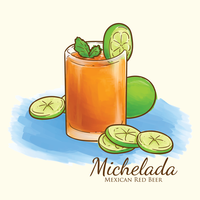 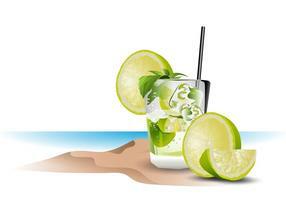 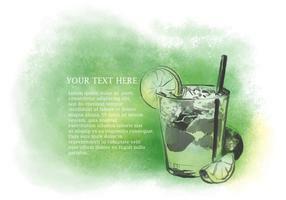 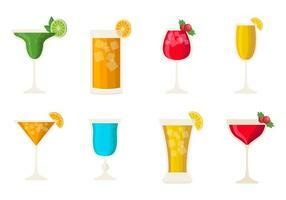 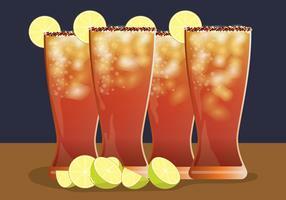 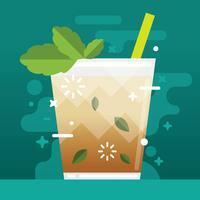 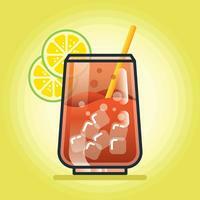 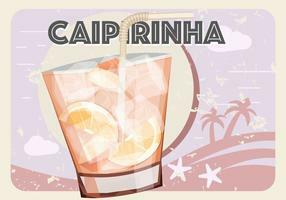 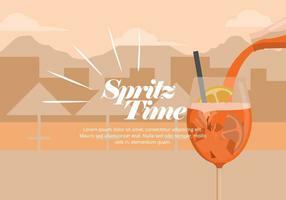 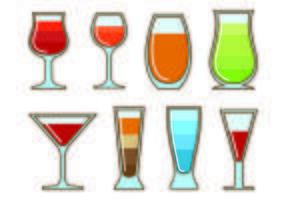 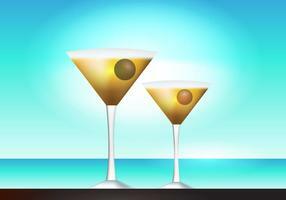 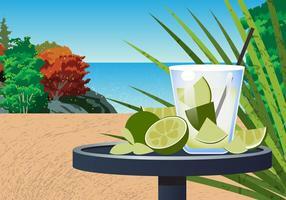 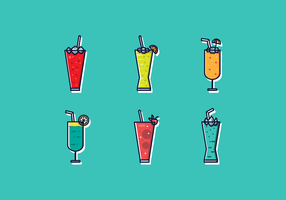 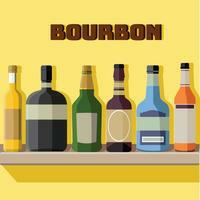 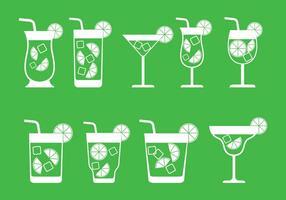 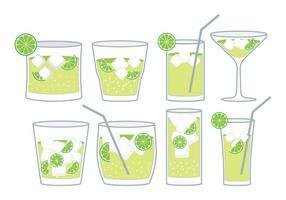 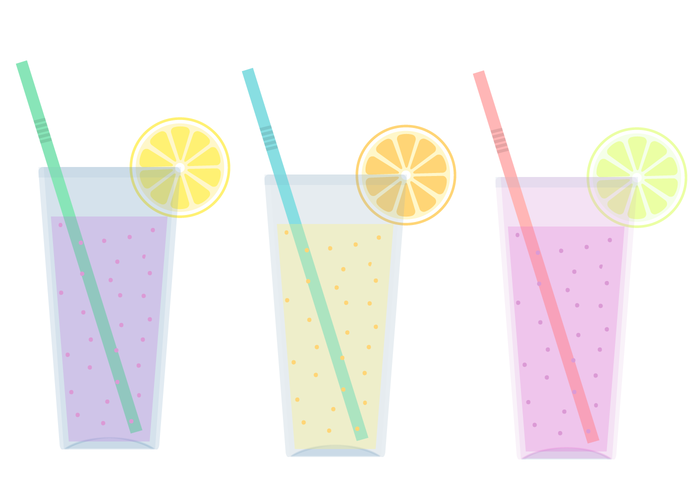 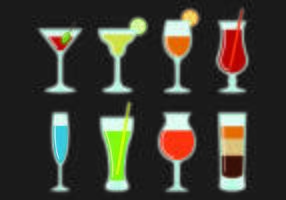 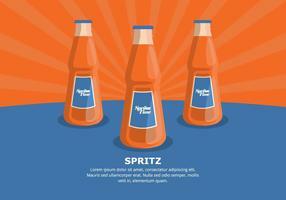 A free vector illustration of three drinks in various color combinations. 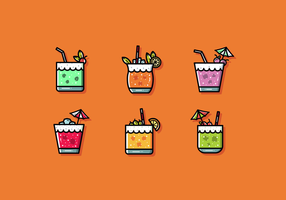 Get them while they're cool! 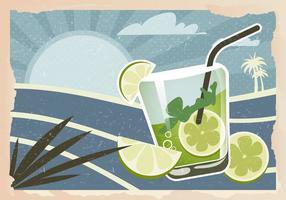 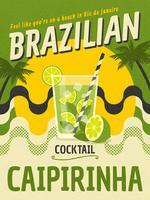 Exotic template design with flamingo, toucan, drinks and tropical leaves.